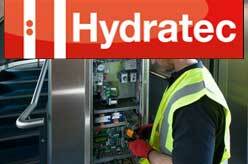 Hydraulic consultancy specialists and hydraulic lift company based in Hampshire, UK. Offers Design, installation, maintenance, repair, refurbishment and upgrades of hydraulic lifts. – ISO 9001 2000, ISO 14001 and OHSAS 18001 accredited company.